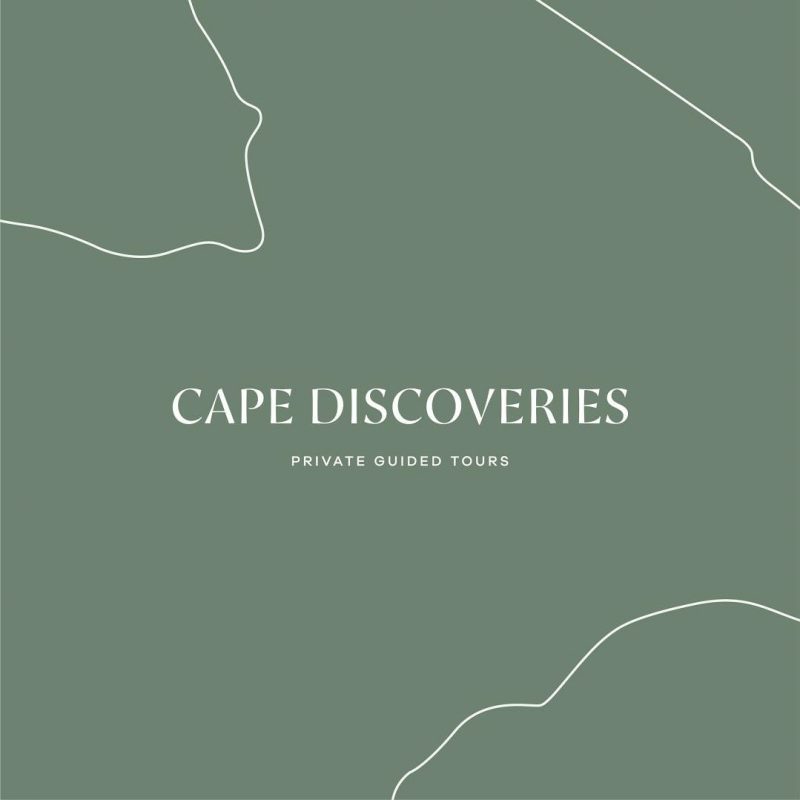 Tours will take you on a guided tour through a variety of coastal landscapes from rugged windswept cliffs to beautiful sweeping bays of white sandy beaches. Both tours take the same route with extended periods and extras on the full day tour. On a half day tour you will explore the Portland peninsular’s capes and bays. Along the way expect to see an abundance of wildlife. This tour is perfect for people with a short time period in the area and is a snap shot of the full day tour. On a full day tour it is your journey at your pace. 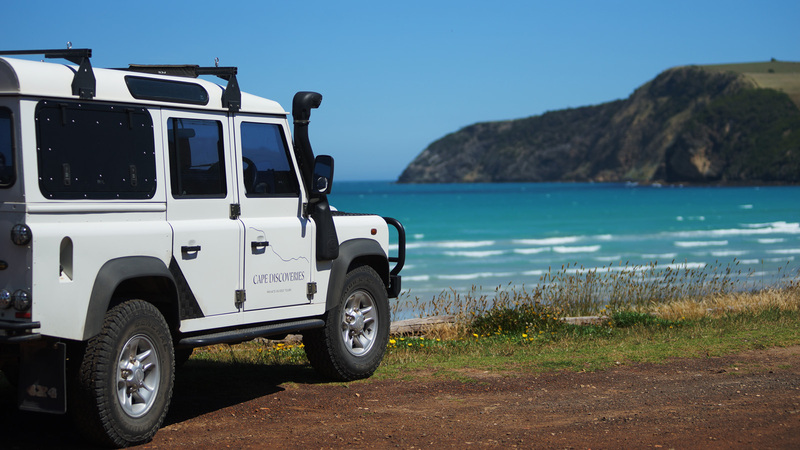 The tour starts from Portland Bay and makes its way around the Capes and Bays taking time for you to experience this incredible coastline with short walks, extra time at locations and finishing the day in the beautiful surrounds at Mt Richmond National Park before heading back to your accommodation. 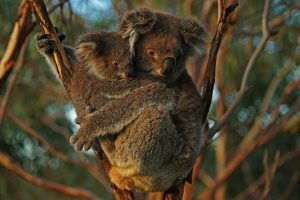 We also have access to private property in a quiet setting with abundant Koala’s in old growth Manna Gum where you can enjoy morning or afternoon tea depending upon the time of the tour. We also have the ability to book boat tours for a wildlife photography. These tours are quoted on request. Price is subject to time and need. Contact us for further information. 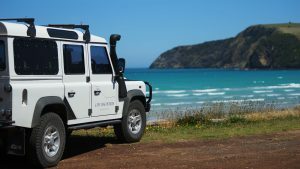 starts by picking you up from your accommodation in the Portland/ Bridgewater area, or meeting you at the The Portland Visitor Information Centre on the Portland foreshore and driving you out to Point Danger Coastal Reserve 6km out of Portland. this is the starting point of your experience in wild surrounds. 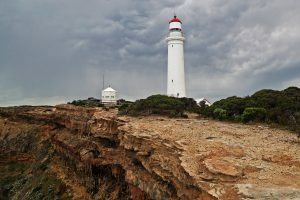 Driving on from Point Danger you take in your first Cape and second and third as we take you on a scenic tour with multiple viewing points and hidden gems along the way to Cape Nelson State Park. 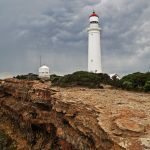 Private tour of Cape Nelson Lighthouse which has been operational since 1884 and take in the vantage points over the Southern Ocean. 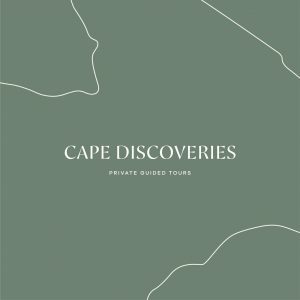 Cape Nelson also gives you the opportunity to have your first go at whale spotting Blue Whales and learn of the Ocean phenomena known as the Bonney Upwelling. 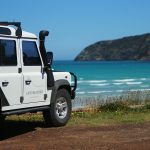 Mid Morning; From Cape Nelson we head west to Cape Bridgewater and stop at Murrel’s Beach to gaze over the beautiful view of the eastern end of Bridgewater Beach. Then on to Koala spotting among majestic old manna gums on private property where morning tea will be served. 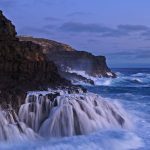 (morning tea included) From koalas to the Cape driving into Bridgewater Bay with Cape Bridgewater standing as the highest cliffs on the Victorian Coast is a sight to behold. 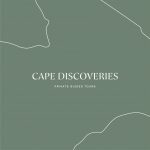 The Cape is made up of volcanic and limestone formed from tens of thousands of years of weathering from a relentless ocean. On the back side of the Cape comes the second opportunity to look for Blue Whales at the Blow Holes. 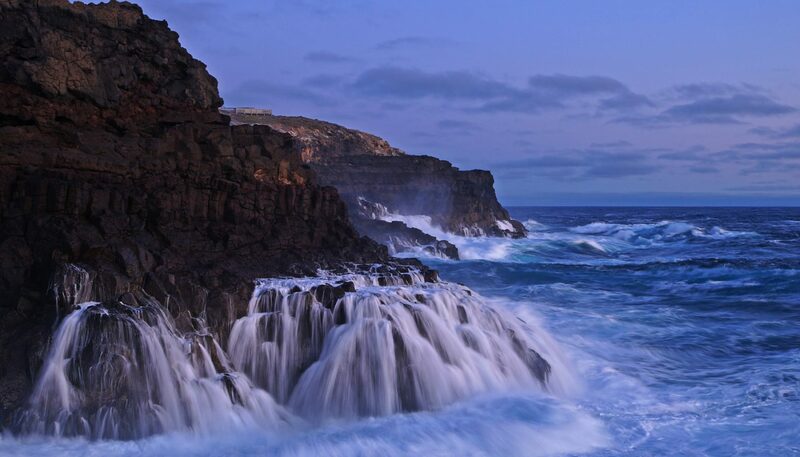 This area has spectacular views along basalt cliffs capped with limestone formations that drop into deep waters and big swells make you seem insignificant to the power of the wild Southern Ocean. From the Blow holes to Discovery Bay and its white sand that disappear into the distance to Swan Lake Dunes. Discovery Bay Lookout takes in a view of Discovery Bay Coastal Park and Discovery Bay Marine National Park. The view also takes in Descartes Bay and out along the cliffs to Cape Daquesne. We then drive down to the spring fed Bridgewater Lakes system and Tarragal Caves overlooking the lakes and Discovery Bay which is the last destination of your tour of this beautiful wild coastline. 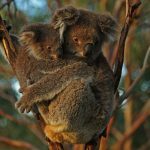 Afternoon – Full Day Tour Only; Lunch at local Bridgewater Cafe ( Included) On the full day tour we take you from Bridgewater Lakes inland to Mt Richmond National Park renown for its spring wild flowers and heath land. Afternoon tea included. 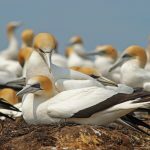 Full day tour Duration 9am – 5pm including morning & afternoon tea and lunch at local Bridgewater Bay Cafe $295pp max four people. Both tours start and end at your pick up point. Tours can change on a daily basis depending upon wind and weather and have many extra destinations that can work around weather events. Hat, sunscreen, camera, a warm/weatherproof jacket and comfortable shoes for short walks. On the tour we supply Bushnell Marine Binoculars 7×50 with built in compass. We supply a water bottle for the tour that can be refilled along the way. We carry a first aid kit in the vehicle. The vehicle has plenty of room in the back for your gear if need be. We also have a hidden lockable safe for your belongings – wallet passport keys etc. 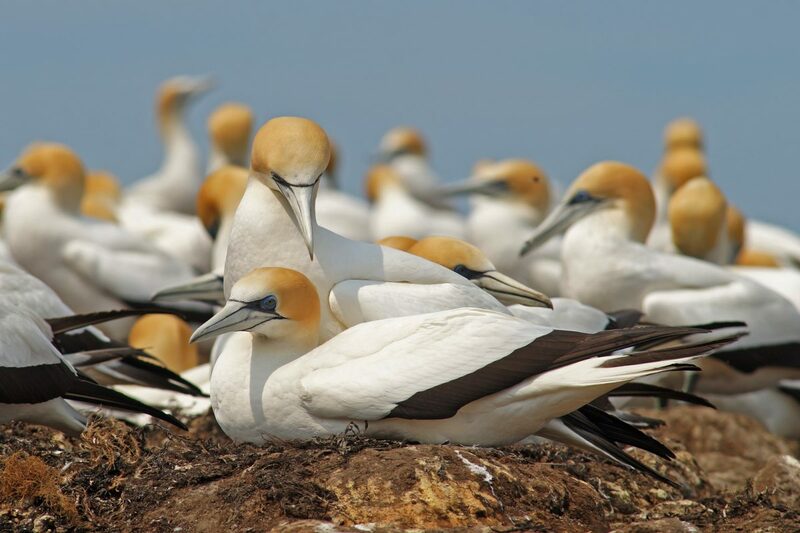 The weather along the tour route can be perfect in one bay and Antarctic around the corner. When you prepare for the day think about the layers from comfort to cold to breezy. Home page and click on West Coast. This will bring up Portland weather. wind swells and tides for the next seven days and is usually vert accurate. On the tour we are constantly in and out of the vehicle at various locations and we have upgraded features to make this easier with door extensions for a wider opening and a portable step for better access. I truly enjoy looking through on this web site, it holds fantastic posts. “A short saying oft contains much wisdom.” by Sophocles.